The ideal Saturday for me includes cooking and spending time with good friends. 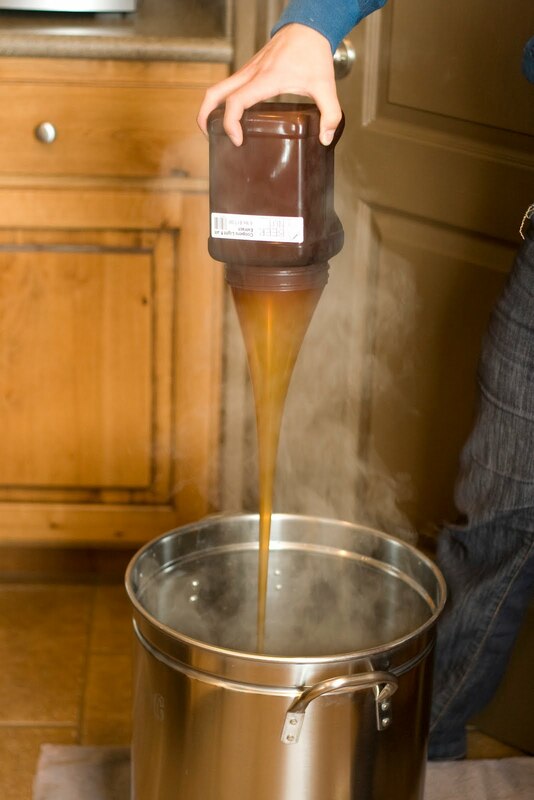 A couple of weekends ago we were able to get together with some friends for a day of cooking and brewing. The guys brewed beer while the gals cooked up some fabulous food. 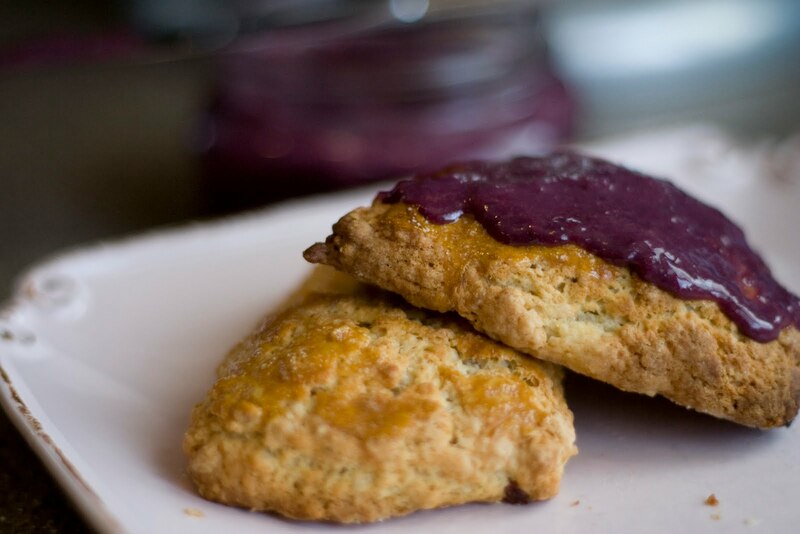 We made some Oatmeal Scones that we topped with Tiffany’s Berry Curd. 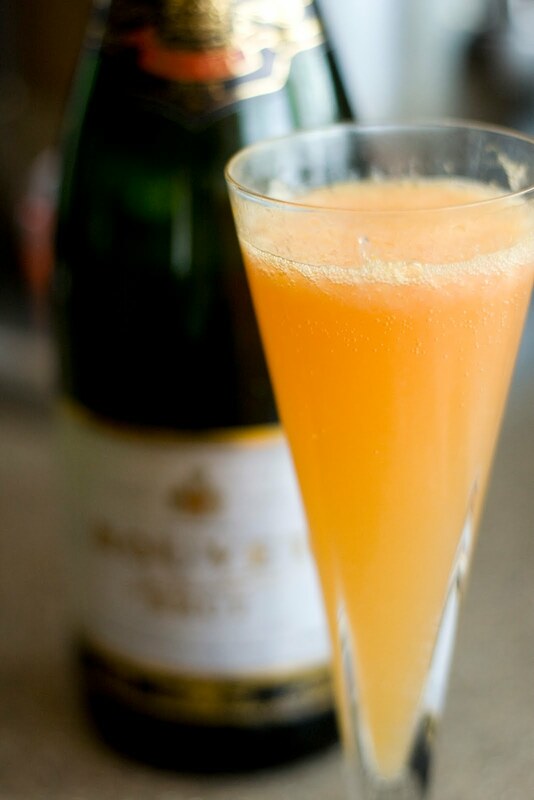 We also enjoyed some grapefruit mimosas while we baked. 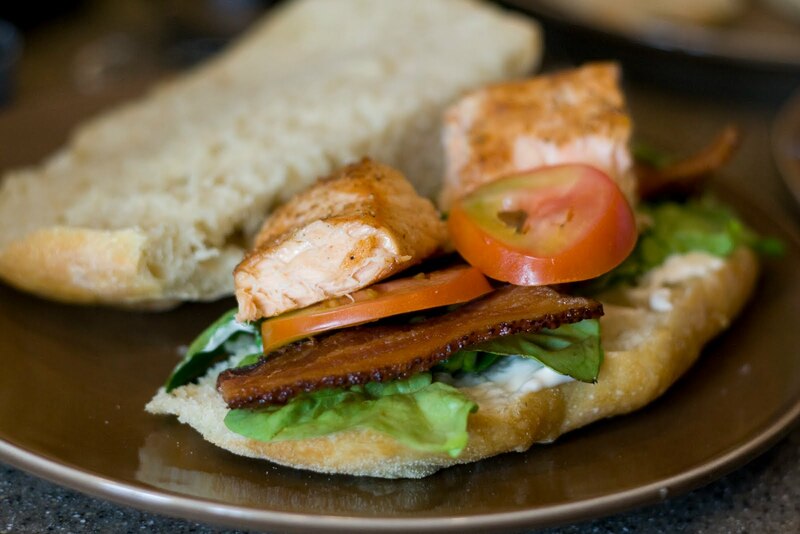 For lunch we made Salmon Club Sandwiches. 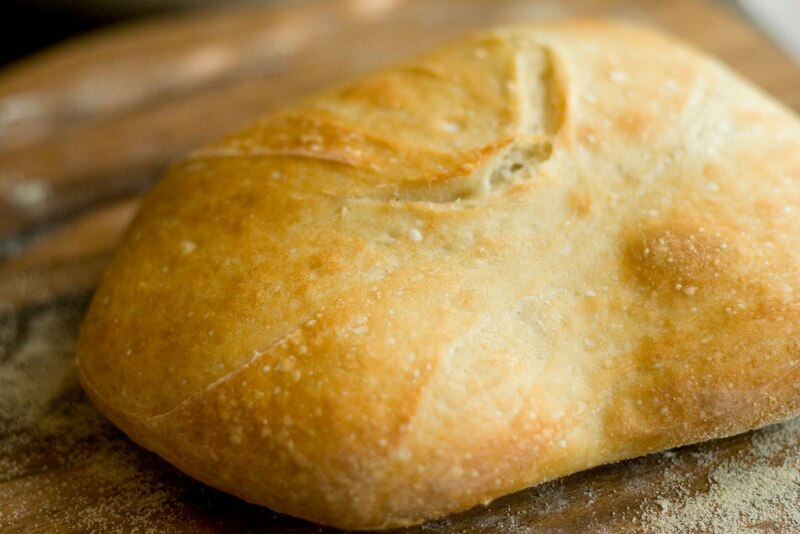 For the bread we baked some Artisan Bread from Artisan Bread in 5 Minutes a Day. Looks like a perfect day to me! Glad you had fun! ahhh how fun! and those scones look delicious and that curd is so colorful! This made my day! We love you two. WHY is my husband cracking up so hard? Ha! Tell Josh I've been doing some brewing myself. If you guys head to Houston, let me know and we'll have a beer! Sounds fun! Looks like the guys are especially are having fun! This sounds like the best of days! 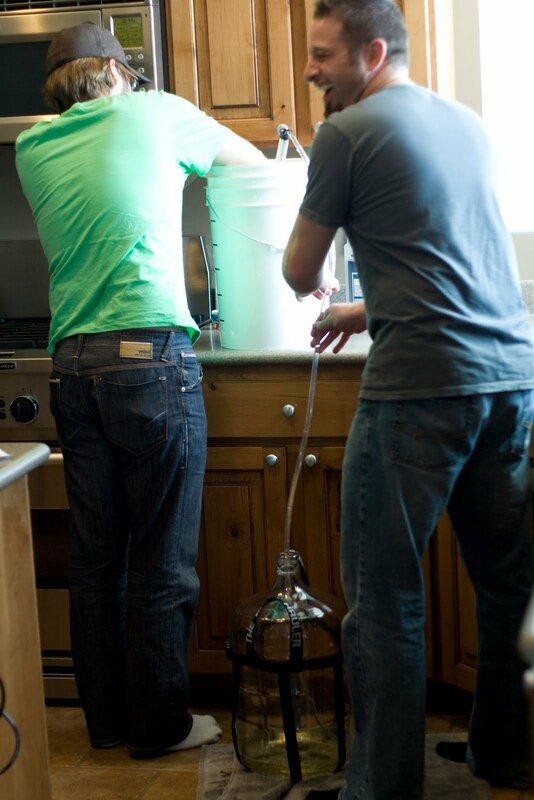 i love the picture of the boys brewing beer…looks exactly like one i might take of nate and his friends doing the same thing! Sounds like a perfect weekend for me too! How fun! I'm glad you have such great friends to cook with.